Set her on fire…AFTER Killing her FIRST! I have been sitting on any comment on this murder and mutilation of a human being. One of God’s Creatures, made in Their Image, and loved with unending love. She was born into this world that we are all in…black, poor, and transgender. I think the thing that just wracks my guts the most, that pours sorrow over my soul in Niagara-like forces, is that it seems so common in the murder of transgender women that there is post-death mutilation as well. 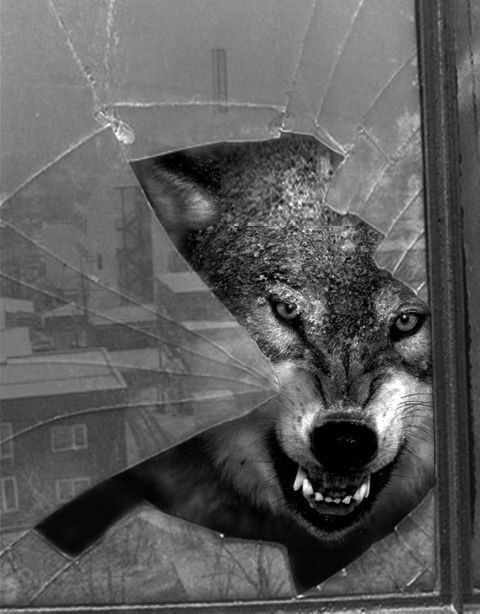 There is a rage, a wallowing in destruction as if the perp wants to baptize himself (and yes, I will say him…the incidence of transgender women being murdered by cis-gendered women is so small as to be nearly non-existent, and statistically doesn’t exist at all) in the suffering and dehumanization of his chosen victim…dare I say even to feed on her? I waited, hoping that there would be some outrage, some stirring of effort, some valuing of her as unique and precious…but no…the response has been tepid at best, and at worst, well the usual tropes and defenses of the ruling paradigm beat her life and history into its stereotype. This essay, posted in its entirety, does a good job of articulating outrage over this horrific act. While my vernacular might have taken a wee bit different form, my emotions over this run no less high. What would you think if a child’s body was discovered behind a dumpster, having first been murdered and then set on fire after she was dead? Or a teen-age youth group president and cheer queen? Until we feel the same sense of justice on behalf of the least, we will never have the eyes and ears we so desperately need to become true Children of God. 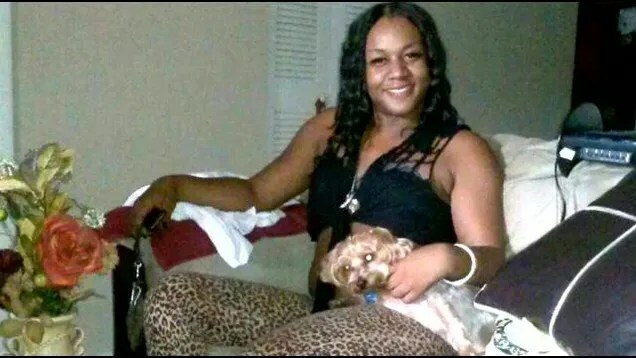 In horrific news out of Fort Myers, Florida, a trans woman of color has been murdered, and her body set on fire, then dumped in a garbage bin. I just can’t right now, I just can’t even. According to a local media outlet, the victim was identified as Yazmin or Yaz’min Shancez, which was the woman’s preferred name according to her family, although the police reported that her documents had not yet been changed to reflect this. The same report quoted Fort Myers Police Lt. Jay Rodriguez as saying the police have not determined a cause of death, and are not investigating the homicide as a hate crime. We have no indication at this time to say this was specifically done because it was a male living as a female or anything like that. If you really think about it, a hate crime is killing someone for a specific reason, being black, Hispanic, gay. We’re investigating as we would any other homicide. With the exception of her father (who continued to use male pronouns, despite his daughter’s identity), the majority of her family appears to have accepted her decision to live as a woman, which she apparently began to do in 2004. Her aunt, Beatrice Loggins, spoke lovingly of Shancez, citing her uniqueness as a person. Nobody deserves that. Straight, gay, purple, pink, white, black. Nobody…There will never be another T, you couldn’t clone her, couldn’t mold her. We don’t know of any person who would do something like that to T. It’s mind-boggling. You’d never think that would happen to your family. Mind-boggling? Horrific. Abhorrent. And an altogether too common reality for transgender people, especially trans women of color. I’d love to shout from the rooftops that this is so horrible because it is incredibly rare. Well, it’s not. It happens all the goddamned time. And if this story could get any worse, if that’s at all possible when dealing with such a terrible crime, this is a second heartbreak for the family. They have already lost one child, as Shancez’s 15-year-old little sister was also murdered, gunned down in a drive-by shooting almost exactly two years before.